Home Markets & Trends Srei NCDs to offer coupon up to 10.75% p.a. 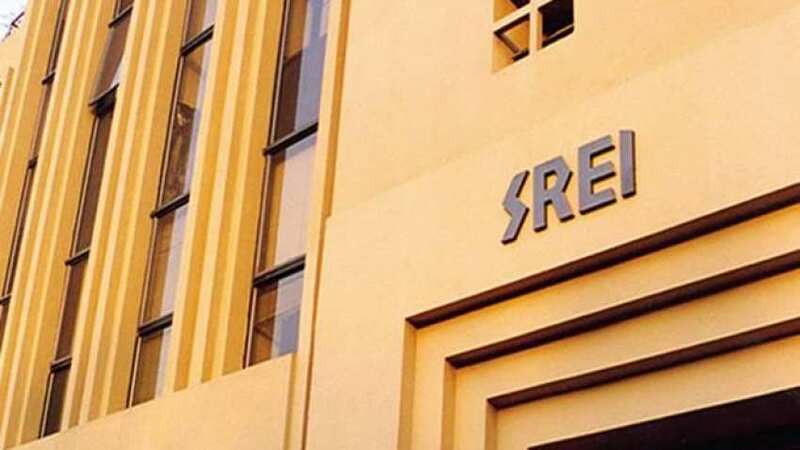 Kolkata: Srei Infrastructure Finance Limited (“Srei”), one of India’s largest holistic infrastructure institutions, is proposing a public issue of secured redeemable non-convertible debentures (“NCDs”). 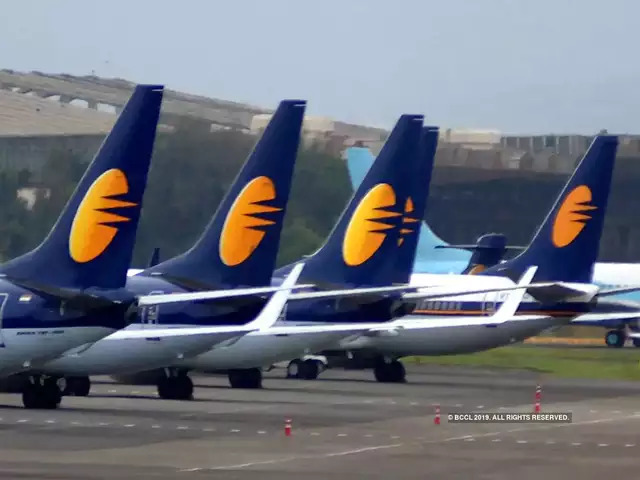 The issue is of face value Rs 1,000 each amounting up to Rs 100 crore (“Base Issue Size”) with an option to retain oversubscription up to Rs 400 crore, totalling up to Rs 500 crore (Tranche 1 Issue Size) within the shelf limit of Rs 1500 crore (“Tranche 1 Issue”). The NCDs have a credit rating of “BWR AA+” (BWR Double A Plus) (Outlook: Stable) by BRICKWORK. The highest coupon is 10.75% p.a. for investors of all categories for tenor of five years. For all categories of investors for tenor of three years the highest coupon is 10.50% p.a. and for tenor of 400 days the highest coupon is 9.75% p.a. An additional coupon of 0.25% will be offered to all category investors who are existing shareholders of Srei, NCDs/bondholders of both Srei and Srei Equipment Finance Limited (“SEFL”) and senior citizens. 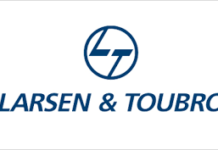 Additional coupon is not applicable for series of 400 days tenor irrespective of any category of investors. Commenting on the proposed NCD issue, Mr. Rakesh Bhutoria, CEO, Srei said: “In light of the recent rate cut of 25 basis points by RBI, well priced NCDs have become a preferred choice of retail investors. With a strong legacy of several decades Srei has consistently worked to live up to the trust and interest of our stakeholders and investors. 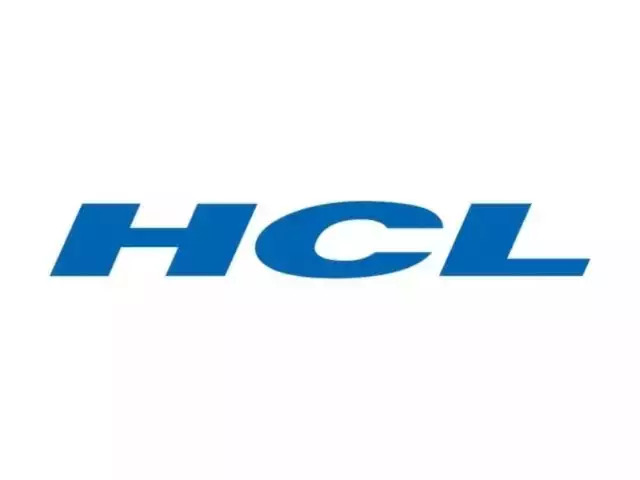 We are also committed towards deepening of the corporate bond market and we expect a good demand for our latest offering”. The NCDs are proposed to be listed on the BSE (BSE being the designated Stock Exchange). The allotment of NCDs will be mandatorily in dematerialised form to all categories of investors. Along with retail, institution and non-institution, charitable/religious trusts can also apply for the upcoming Tranche 1 Issue. The Lead Managers to the Tranche 1 Issue are Karvy Investor Services Limited, SMC Capitals Limited and Srei Capital Markets Limited.